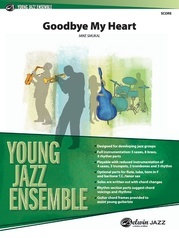 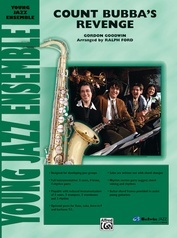 This timeless jazz tune, recorded by countless jazz artists, is now scored for the younger band. This piece includes the lush harmony you expect and then moves into a double-time section before ending at the ballad tempo. Everything is written out for the soloist and rhythm section. (3:52) This title is available in SmartMusic. 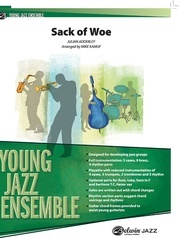 "The texture and parts are rich and thick, providing bands many chances at working on blend and balance."